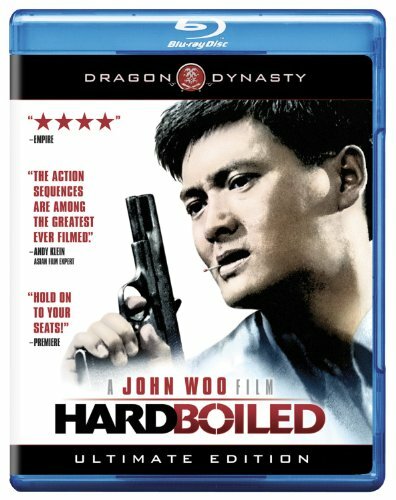 Guns of Hollywood talks about all the guns and action in the John Woo classic Hard Boiled. . Some of the guns in this week’s episode include: Calico, Jatimatic and the Davis P-32. GOH 111 - Breaker Morant (1980) - Welcome to the Boer War. GOH 112 - Gettysburg (1993) - A fourth of July film!